Stalley‘s OHIO album is right around the corner, scheduled for release next month, but the Maybach Music empire never stops working. 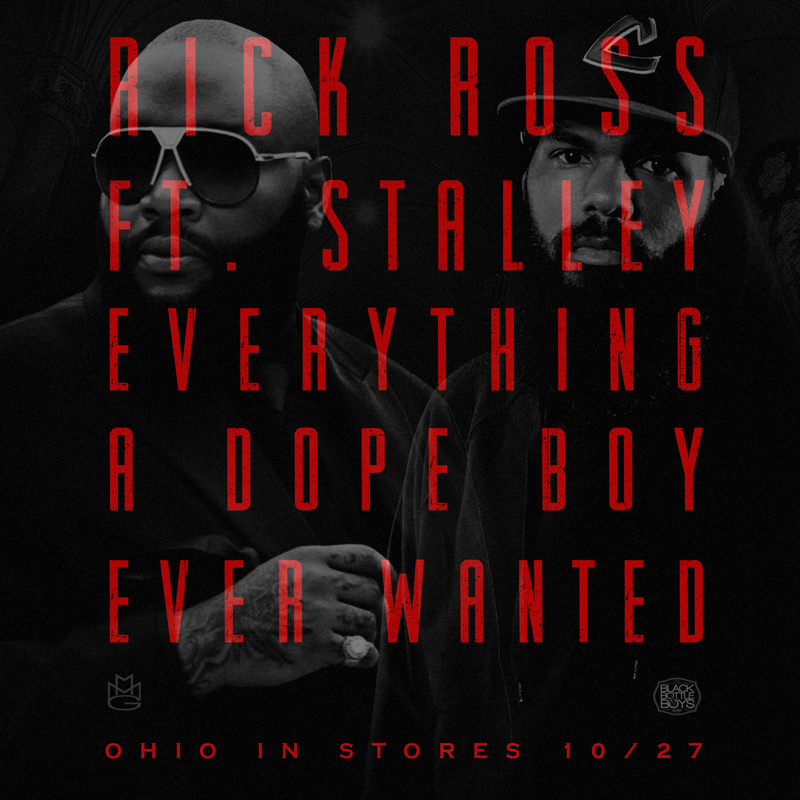 The combination of Stalley and Rick Ross link for one of numerous tracks we’ve seen in the past for something folks can ride out to this weekend. As the title suggests, this one is for the dope boys and the streets.